Spring hockey is non-sanctioned minor hockey that is try-out based and typically takes place from April to the end of June. It allows for players from 2006 - 2011 birth years the opportunity to continue their development after their winter season has ended. As it is non-sanctioned there is no defined structure to spring hockey, but most organizations will provide hockey training and opportunities for exhibition games as well as tournament play. Through the Can West Spring Hockey Program, we strive to provide young athletes an opportunity to extend their hockey seasons by providing an environment for players to learn new skills and techniques from a variety of coaches and training partners. 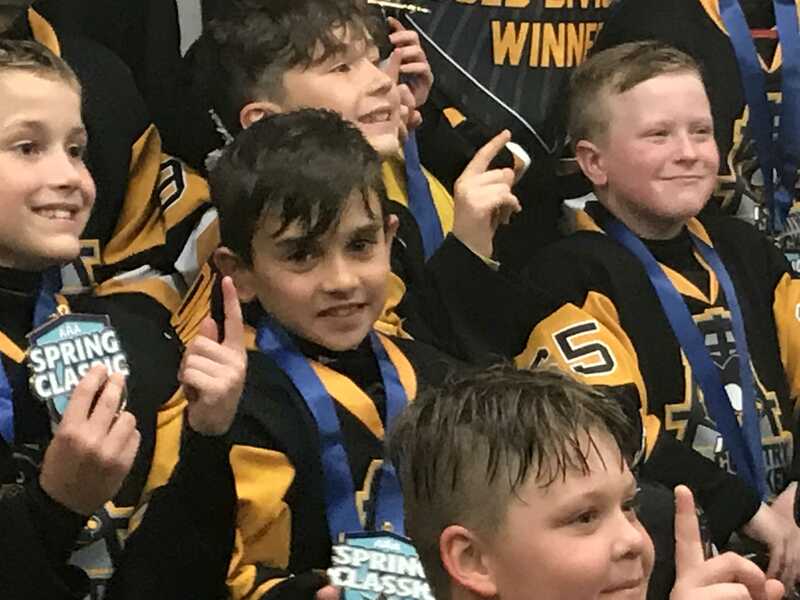 Through our spring program, Can West places our young players in situations which help develop responsibility, respect, integrity and sportsmanship while ensuring they have fun meeting and competing with new friends.